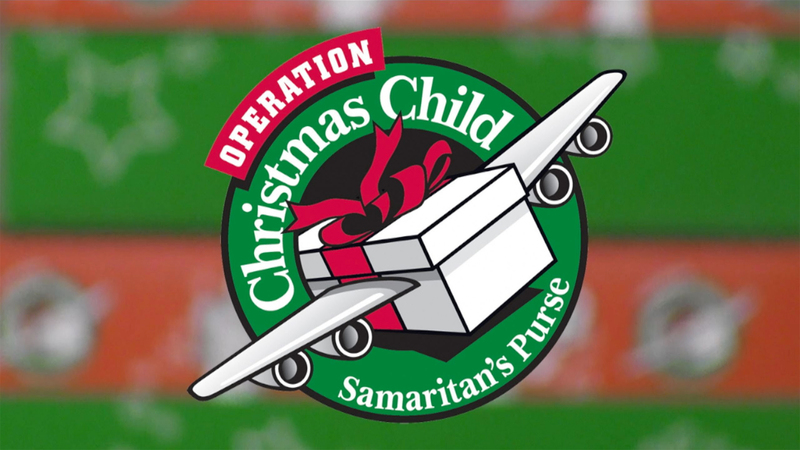 Pick up a shoebox in the Commons and fill it with toys, school supplies and/or hygiene items for a child! Shoeboxes are distributed along with the Gospel message to kids in need all over the world. Return boxes to PCBC by November 11.